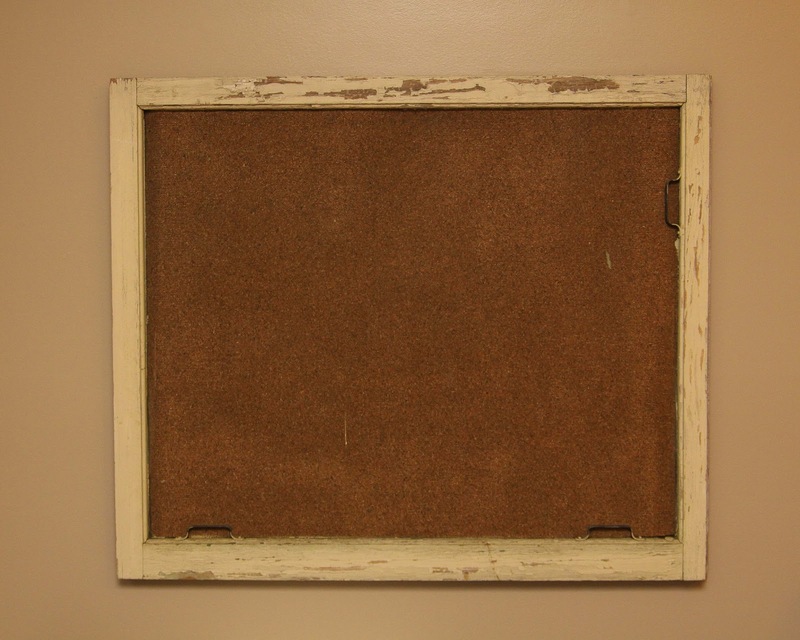 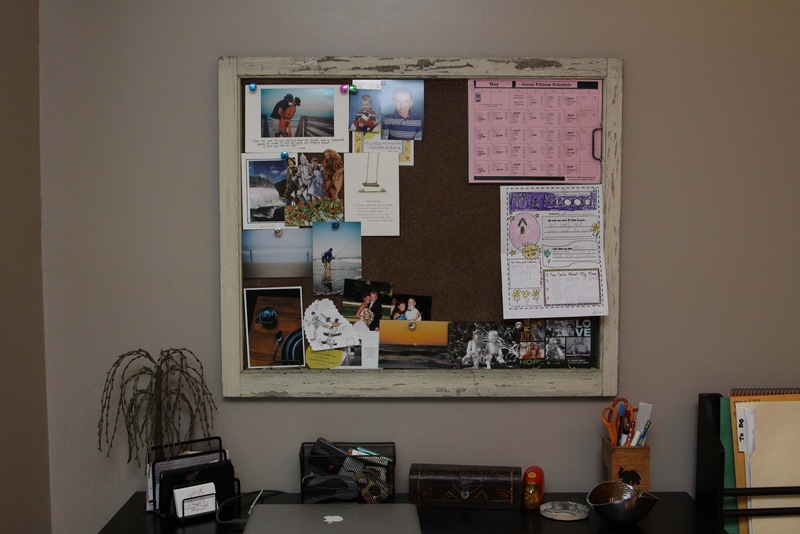 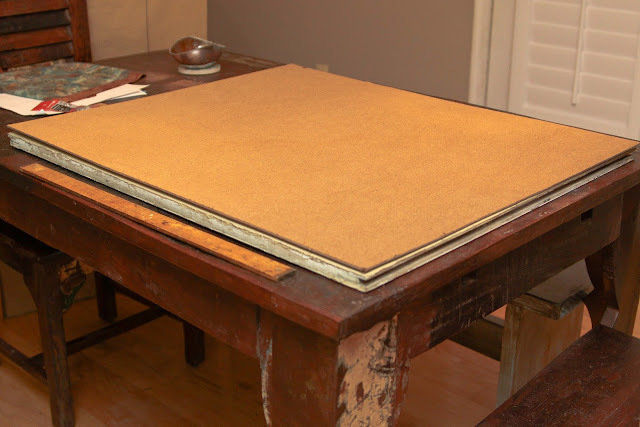 I have been looking for a unique, inexpensive way to create a fun cork board over my desk. 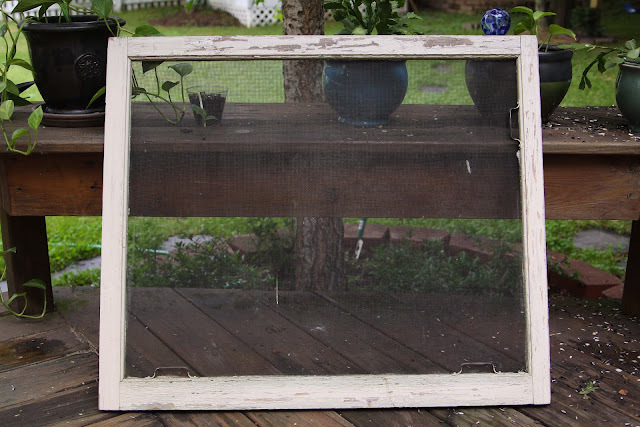 I was SO excited when I found this old screen window frame at an antique shop for $14. I bought rolled cork from Michael's. 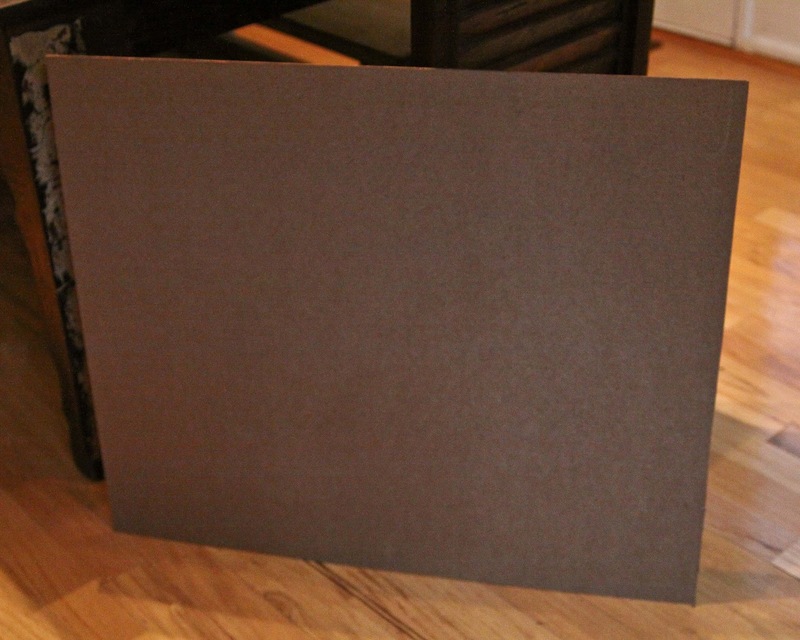 With help from the hubby, he bought and cut a backboard to fit the back of the screen. My new funky cork board! I am in love! 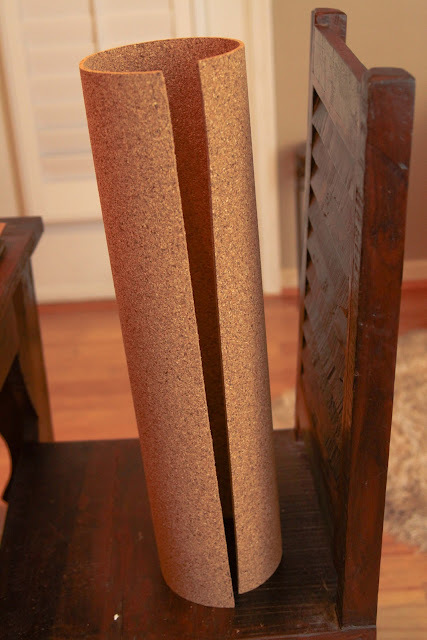 I feel so Martha Stewart, I should holster a glue gun to my belt.